Contact Peter, Martijn or Ramses on +31-88-1004180 or contact via email. We sell all available parts for the classic Porsche 356. 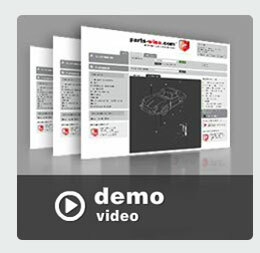 By using our exploded view category structure you can find and order exactly the right part for your classic Porsche 356 through the technical drawings. The filters will make sure that you only order the correct parts for your car. 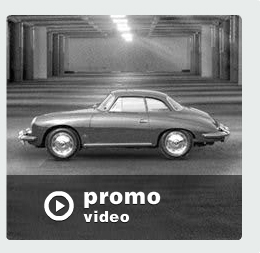 We advise you to view our demonstrationvideo for a visual explanation of the posibillities of our classic Porsche 356 website. We are specialized in classic Porsche 356 parts.